Died: 30th August 1918; age 40; KiA – Attack from North West of Hendecourt to South West of Upton Wood. Enlistment Details: Date: 31st March 1916; Age: 38 years; Religion: CofE. Next of Kin: mother – Mrs Arthur Rose, of 31, Suffolk Road, Ipswich. Height: 5ft 9 1/2ins, dark complexion, blue eyes & brown hair. Served 8 years in the Suffolk Regiment. 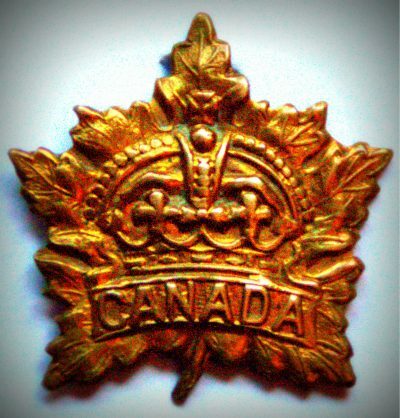 Regiment: Canadian Infantry, Eastern Ontario Regiment, 2nd Battalion. Relatives Notified & Address: Son of Arthur & Rosetta Rose, of 31, Suffolk Road, Ipswich. Brother to JOHN PERCY ROSE. Edward was 3 years old and living with his parents & brothers. Arthur Rose, 28, a Brewer, born Westerfield, Suffolk. Charlotte Rosetta Rose (nee King), born Rushmere St. Andrew, Suffolk. Herbert William Rose, 2, born Ipswich. Charles Ephriam Rose, 5 months, born Ipswich. 1891 3, Blanche Street, Ipswich. Edward was 13 years old and living with his parents & siblings. Arthur, 38, a Storeman in Brewery. Gertrude Ellen Rose, 7, born Ipswich. Frederick John Rose, 4, born Ipswich. Louisa Rose, 3, born Ipswich. Beatrice Emily Rose, 10 months, born Ipswich. 1911 31, Suffolk Road, Ipswich. Edward was 33 years old, a General Labourer. He was living with his parents & sister. Arthur, 57, an Engine Driver – Brewery. Edward’s mother Charlotte Rosetta Rose, died 1918, Ipswich.